The Albemarle Loop is a great side trip to the Great Loop. 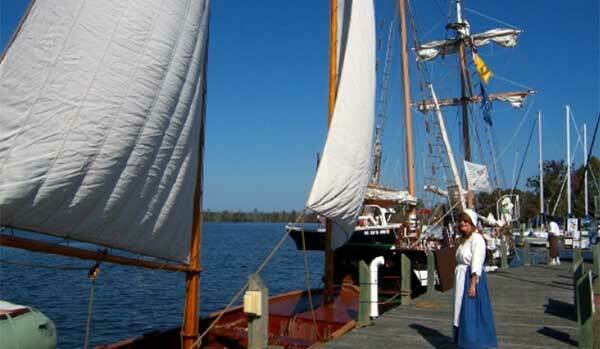 Located on the inside of Cape Hatteras in northeast North Carolina just off the ICW, the Albemarle Loop is an opportunity to explore early US history, welcoming marinas, good fishing, golf, special events and what every boater loves, Free Dockage! 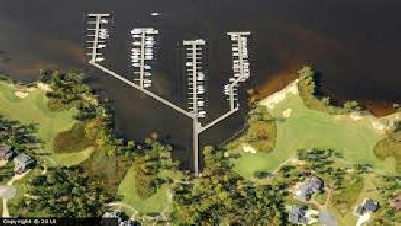 Eleven Marinas offer free dockage for at least 48 hours with water and pump-outs. 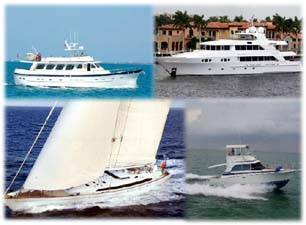 See this Albermarle Loop Page for the many participating marinas to start your adventure. The coupon from the site and advance reservations are all you need for this wonderful program. Curtis Stokes & Associates is a Platinum Sponsor of the Albermarle Loop web site. CSA knows the area for excellent boating full of opportunities for Great Loopers and local boaters.